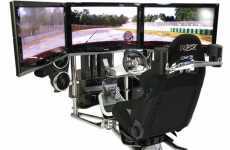 Some people just have the need for speed, and now you can fulfill that craving from the comfort of your own home with the Next Level GTxtreme Racing Simulator. 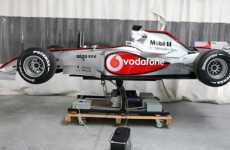 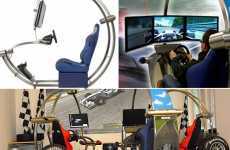 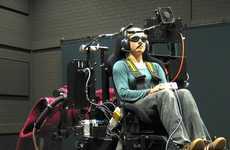 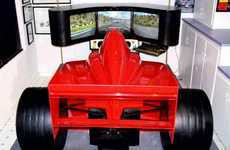 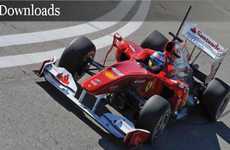 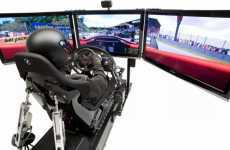 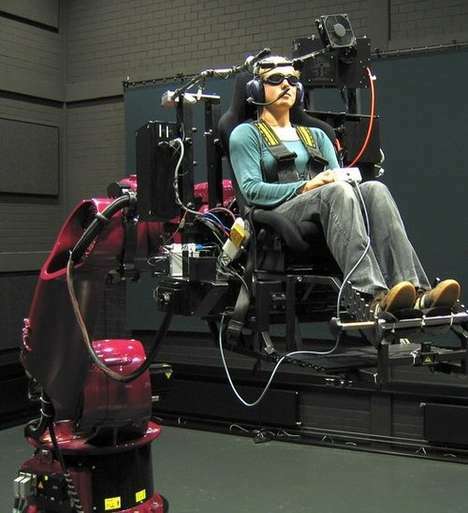 Made from the house of Pagnian Imports, this racing simulator takes racing to the next level. 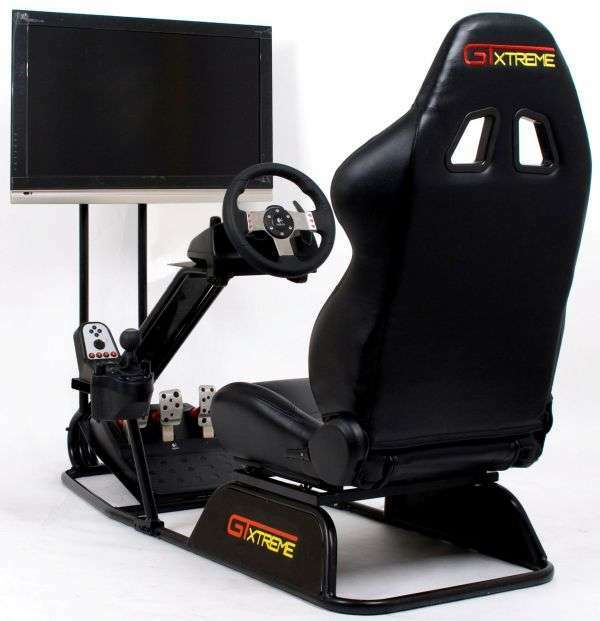 Featuring a high-quality real car bucket seat upholstered with synthetic leather and high density foam, the Next Level GTxtreme Racing Simulator also sports a wicked frame that is specifically engineered to intensify the force feedback created from your racing. 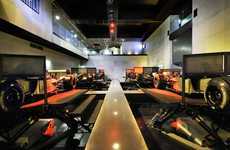 It’s the ultimate indoor racing experience!